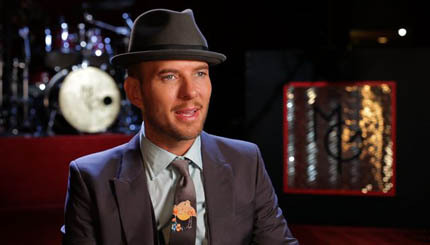 Matthew Weston Goss (born 29 September 1968) is an English singer and songwriter currently based in Los Angeles. He was the lead singer of 1980s pop group Bros, which also featured his twin brother Luke Goss as drummer and Craig Logan as bass player. He currently is appearing at Caesars Palace in Las Vegas.